NEW YORK, N.Y., Oct 15, 2018 (SEND2PRESS NEWSWIRE) — For the best prices and travel options, October is an ideal time to book your holiday travel, whether it’s a family gathering for Thanksgiving or a ski trip around Christmas break, according to TravelInsurance.com. It’s a great time to take advantage of deals, which become harder to come by closer to the intended travel date. * Consider when, and where, you are traveling to (and from!). Hurricanes, storms and snowfalls are unpredictable and can derail holiday plans. Once a storm is named, you can no longer purchase travel insurance with cancellation coverage to protect your investment. If you are traveling to, or from, an often affected area, travel insurance becomes even more critical. * Keep in mind who you are traveling with. Kids can get sick, and older travelers may need greater medical coverage while away from home. When reviewing travel insurance plans, be sure to know what is covered if you need to cancel or need assistance while away. Consider the likely scenarios specific to your travel companions before landing on a plan. * Your activities matter. Will you be sitting around eating holiday cookies with grandma, heli-skiing with friends, or golfing with your brother in Florida? For the more adventurous traveler, look for a plan with hazardous sports coverage. And for the active traveler, look for a plan that will cover your sporting equipment such as skis or golf clubs. Some plans will even cover lost ski days or golf fees because of extreme weather. * Use a comparison site. 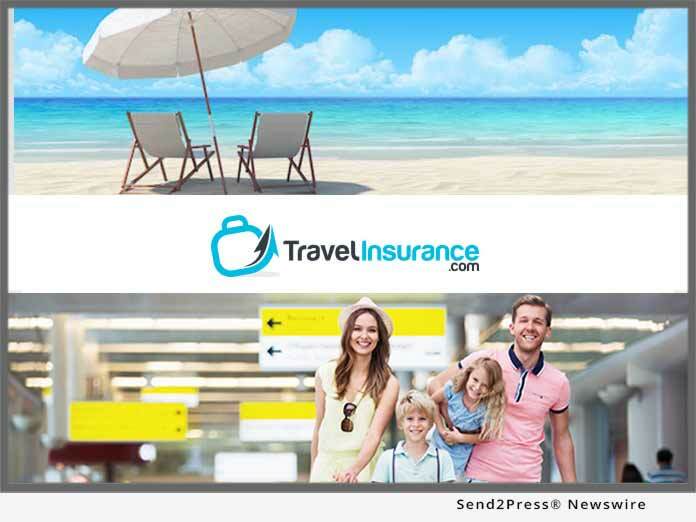 The two biggest benefits of purchasing a travel insurance plan through a comparison site are choice and savings. Travelers can compare ratings, quotes and features for a multitude of policies. Viewing a side-by-side explanation of benefits allows travelers to choose a policy that makes the most sense for individual needs and at the right price. A comparison site may also offer verified customer reviews to give prospective customers a clear picture of past customer experiences with various providers and plans. Potential buyers can select upgrades and see the price adjustments without hassle. * Purchase insurance early. Many travelers are unaware of the importance of purchasing your travel insurance within 7-21 days of your first payment toward your trip. This is especially important for those looking for a plan that takes pre-existing conditions into consideration or for those looking to upgrade to a Cancel For Any Reason (CFAR) plan as your departure date draws near. For more information and travel tips, visit https://www.traveIinsurance.com.